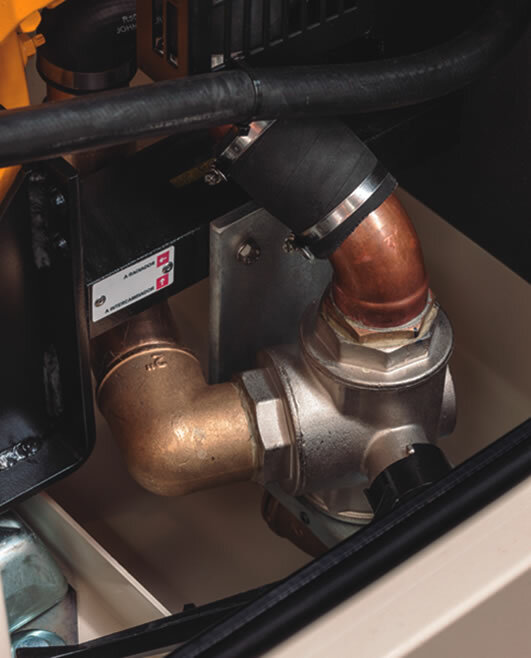 At GENESAL ENERGY we take care of the smallest details, developing each of our marine generator sets in a personalised manner, taking into account the requirements of the project (environmental conditions, demand, etc.) and the customer’s needs. 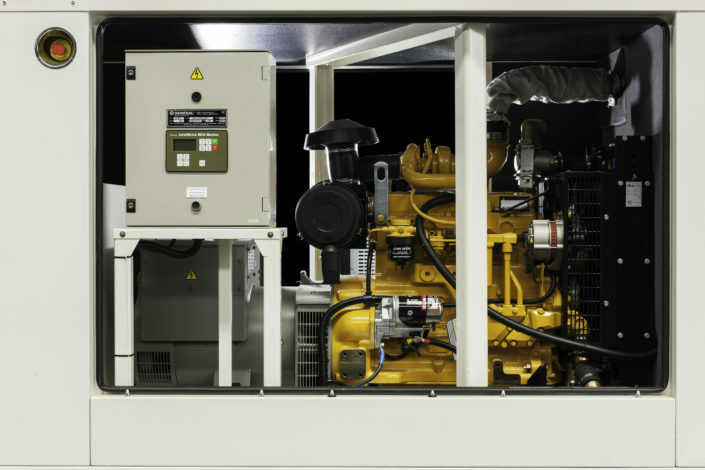 Our engineers will assess your needs to provide you with a marine generator built for optimal performance and features to ensure you can go out to sea fully confident in the gensets reliability and efficient running costs. 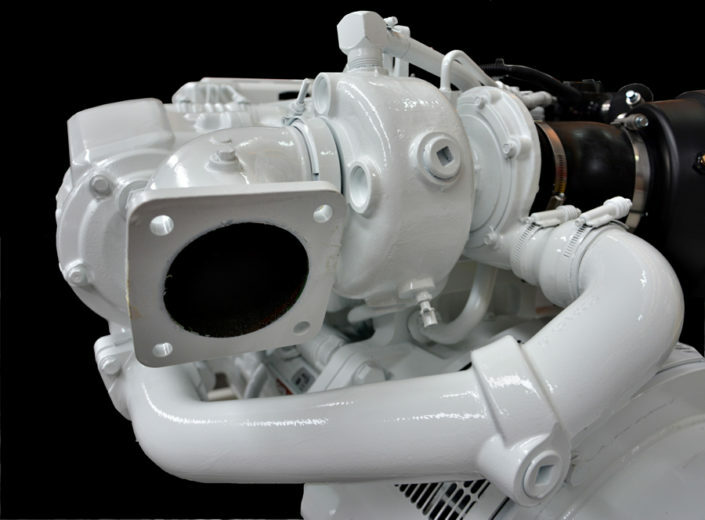 From providing marine generators for ships to the installation of power generation in offshore facilities, our in-house R&D team have developed systems and technologies to provide solutions in a wide range of projects around the world, no matter the size or complexity. Our marine generators can be used both at port and sea. 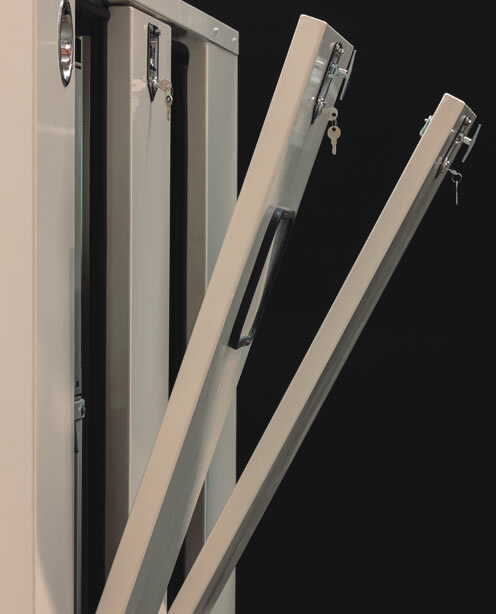 They are designed to operate in conditions of high humidity and withstand the highly corrosive marine environment. Soundproofed enclosures contribute to a lower noise level, improving the working conditions of those in the area. 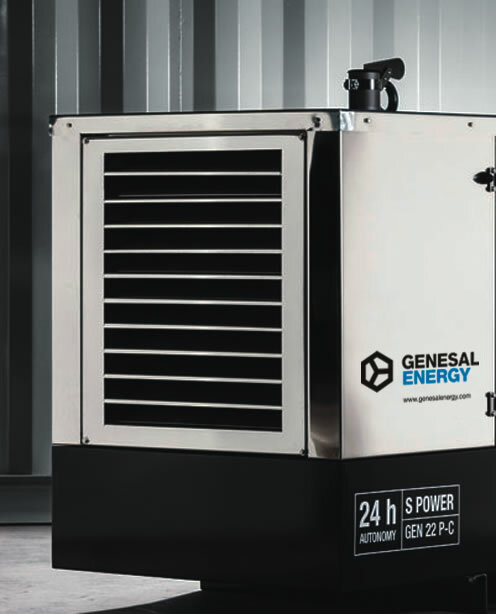 GENESAL ENERGY marine gensets are compact generator sets that are assembled with high quality motors and alternators, made by the most reliable brands in the market and specifically for marine applications. In addition the soundproofed enclosures designed by GENESAL ENERGY are a stand out feature. This is achieved through the use of light weight stainless steel specially coated panels, which give easy access to the engne for set up and maintenance work. 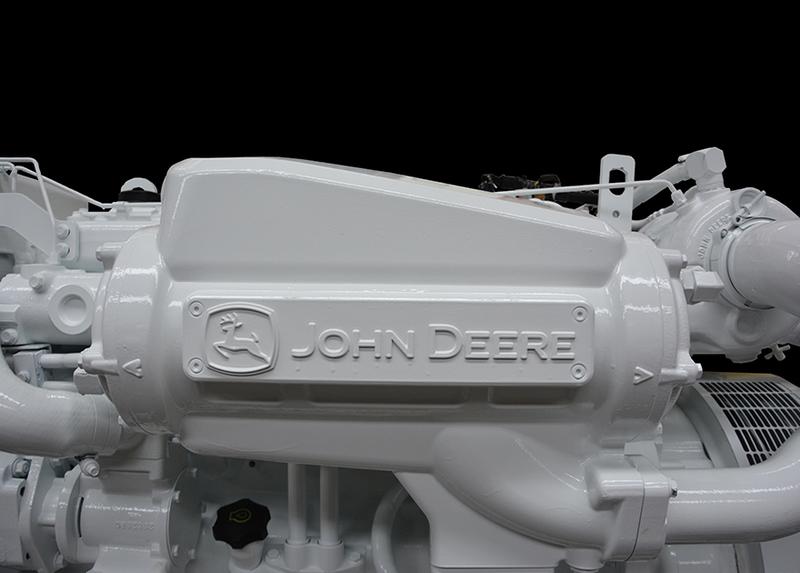 Open-circuit heat exchanger, radiator or keel-cooled. Access to filters through one common point. Water collector and exhaust cooler. Stainless steel muffler and exhaust flexible flange. Insulation class H/H or H/F. Voltage regulation: ±0.5 % or ±1%. 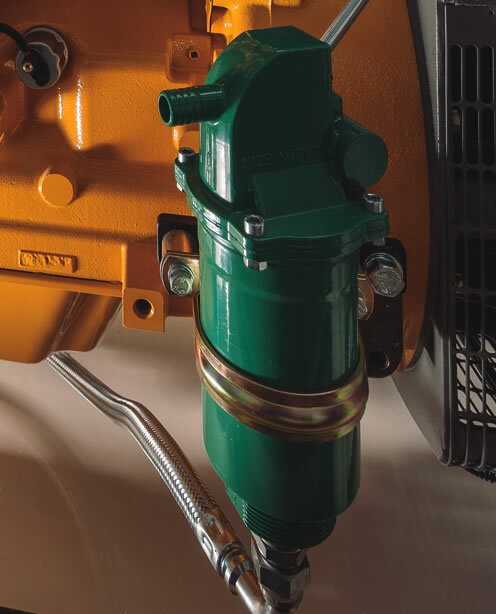 MD35 standard 1-bearing mechanical configuration. Short-circuiting capacity: 30 % (3 IN) during 10 seconds. J1939 interface, it can be configured according to the gen-set features. RPM counter. Stoppage alarms (oil pressure and oil temperature). Warning alarms (battery charger failure), start-stop monitoring. Integrated cables, alarms and sensors. RS 232 / Modem / Modbus / Ethernet communication. Galvanised steel base frame with drip tray. High quality made to measure components. Super-soundproof stainless-steel canopy, resistant to corrosion. Removable side panels for easier access to the generating set. Made to measure canopies, outlets gases, fuel, seawater and oils. 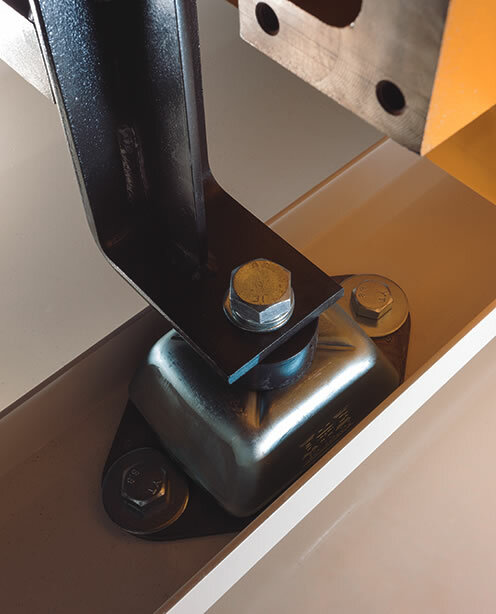 Anti-vibration isolation mounts between main frame and mountings. Anti-vibration mountings between the main base frame and the genset building structure. Distant control panel, model IGL-RA15, 15 LED’s. Certified by key insurers such as Lloyd’s Register, DNV, Bureau Veritas, ABS, RINA amongst others. 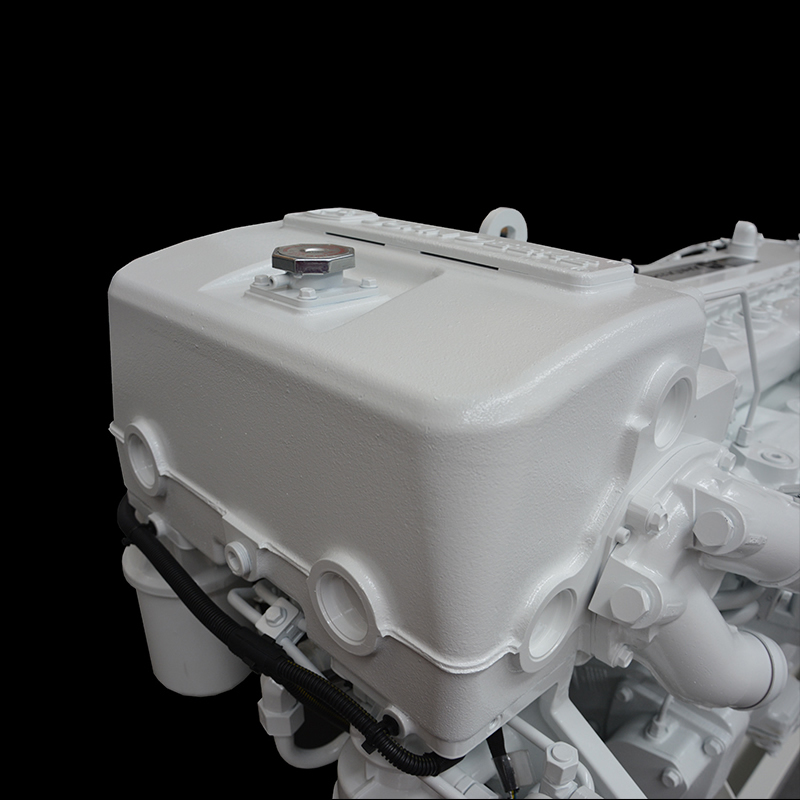 Engine controller ComAp InteliDrive DCU Marine. Remote control InteliDrive DCU Marine can be installed on the ships bridge. Customized color (as per RAL codification). Front-side power connection available upon request. 12/24 V system with dual pole isolated return.